Walnuts are part of the tree nut family which also includes hazelnuts, macadamia nuts (my favorite! ), cashews, pine nuts, pistachios and Brazil nuts. If you find you are having trouble getting your plant based omega-3 fats, grab a quarter cup of walnuts! In that serving alone you will get 100 percent of the daily recommended amount. 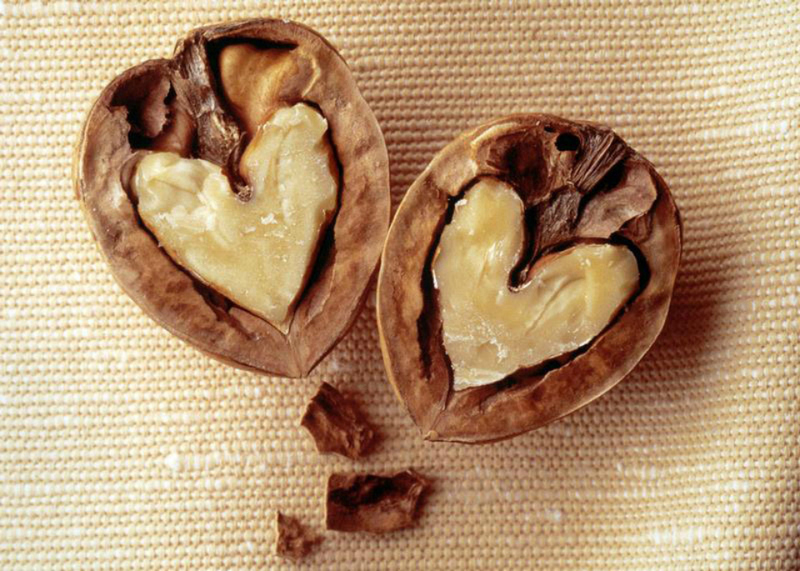 Heart Health : Walnuts contain l-arginine (an amino acid) and omega-3’s which both offer numerous vascular benefits. Due to anti-inflammatory properties, walnuts can actually reduce the formation of blood clots. Walnuts will raise ALA (great for your heart! ), and help maintain healthy cholesterol. Male Fertility issues…look no further : Studies show adding just over a half cup of walnuts daily can significantly improve sperm quality, vitality, motility and morphology! Brain Health : Walnuts are packed full of Vitamin E, Folate, melatonin and antioxidants. All of these are known to enhance cognitive and motor function, especially as we age. Cancer Fighting : A few studies have shown in mice, smaller and slower growing tumors (breast and prostate), in those that ate the human equivalent of walnuts for 18 weeks. Just two handfuls a day can cut your risk in half! Diabetes : The healthy fat in the king of nuts can reduce fasting insulin levels in adults with type 2 diabetes who eat one quarter cup of walnuts daily! Most of all, when you eat walnuts, resist the urge to remove the outer most layer, the whitish flaky part. This part of the walnut actually holds 90% of the antioxidants and is the healthiest part to eat! Furthermore, make sure to buy raw or organic nuts and not irradiated or pasteurized nuts. You will lose numerous health benefits if you buy the wrong kind!